Are you a fan of all-natural remedies and beauty products? Well if you’re also a big crafter and DIYer, then this post is for you. Today we’re sharing tons of benefits of almighty coconut oil, from a skin moisturizer to a cleaner to an inflammation reducer. Keep reading to check out 25 of our very favorite ideas! 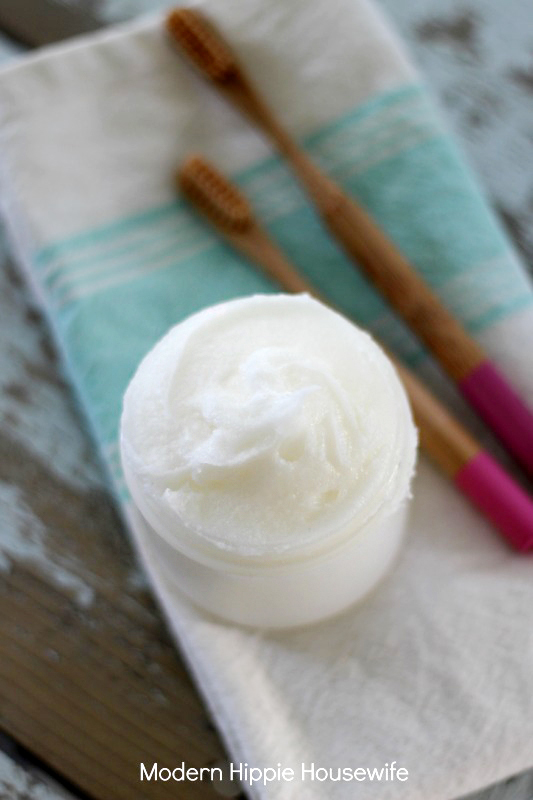 One of the best ways to use coconut oil is to create a luxurious moisturizer for your skin. 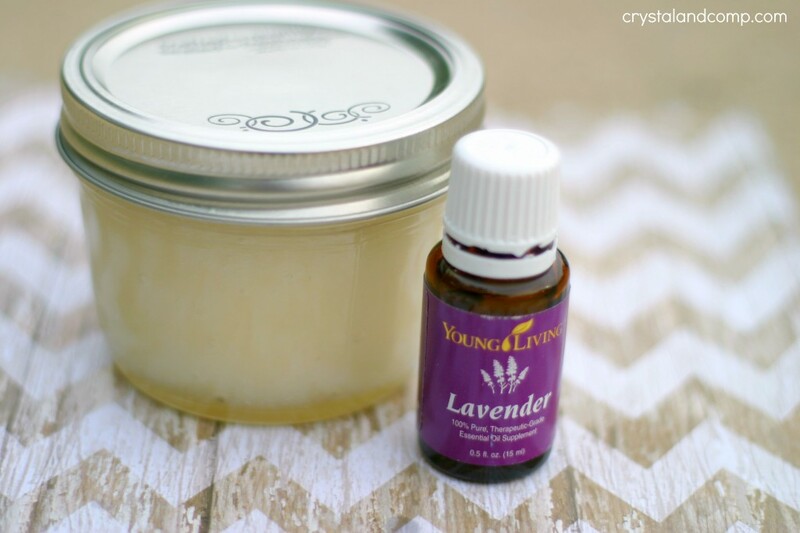 There are many recipes that you can use, but this particular one has lavender essential oil as well as vitamin E oil. Head on over to Lulu’s blog to check out the easy instructions. 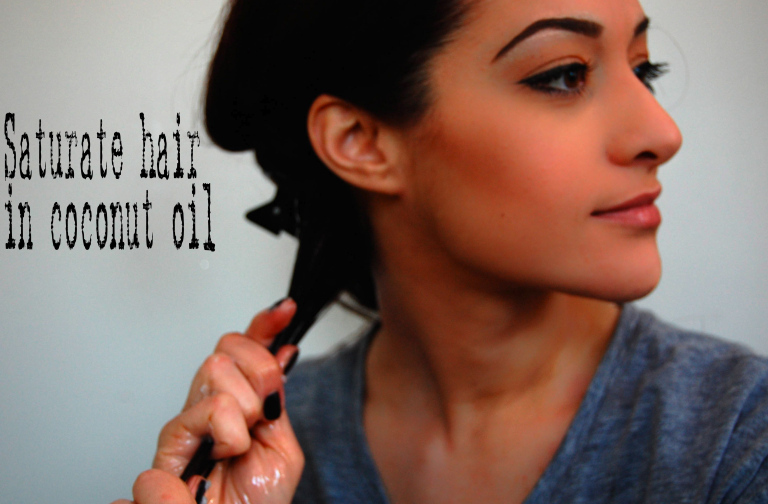 Coconut oil has also been known to have many benefits for your hair, including promoting hair growth. This hair mask will give your mane a silky smooth feel and may even help your hair grow quicker if you use it often. Check out the recipe and directions at Made 2 Style. Coconut oil can also often be used in place of butter in the kitchen. 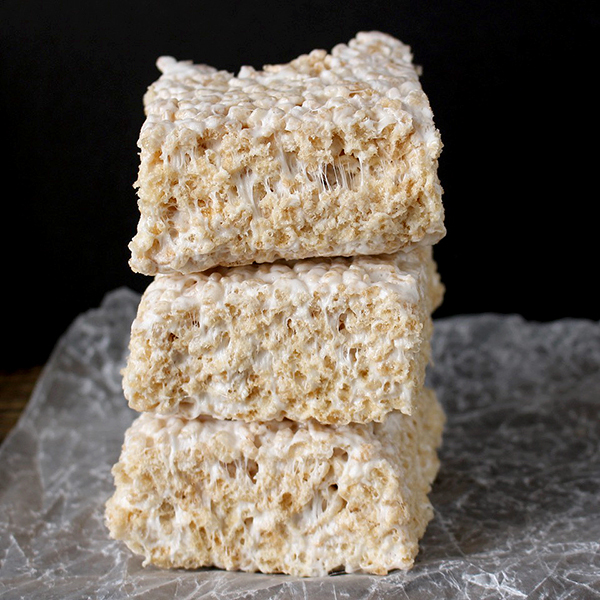 It may not be a good idea to use in finicky baking recipes, but things like rice crispy treats work great with coconut oil! Make your way over to Jay’s Baking Me Crazy to find out all the yummy details. Coconut oil has also been shown to help reduce cellulite. Coffee has too, and this recipe uses both – so hopefully it reduces double the amount of cellulite! 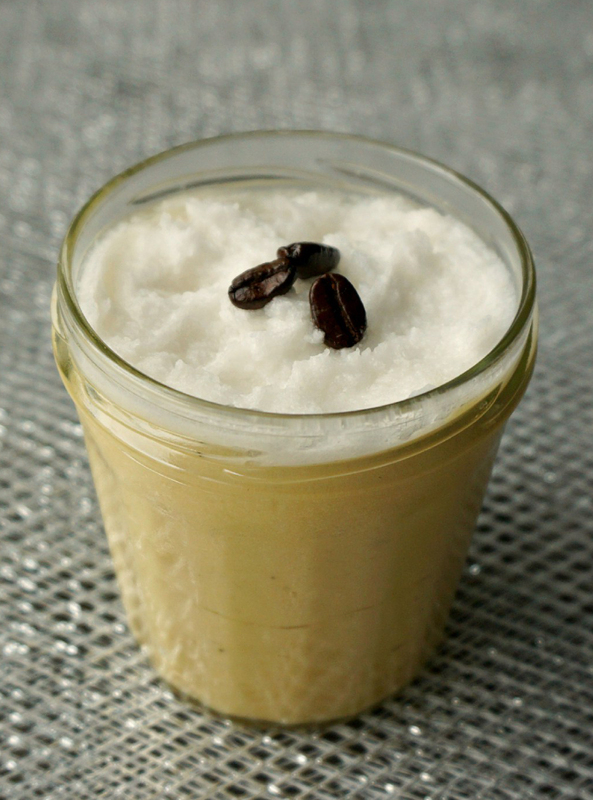 Head on over to The Makeup Dummy to check out the instructions for this coffee-licious anti-cellulite lotion. Coconut oil is also a great remedy for dry, brittle nails. It is shown to help lock moisture into the nail beds, while also strengthening the cuticles. It may even help nails to grow longer! Head on over to DIY Remedies to see multiple ways to use coconut oil to make your nails healthier. 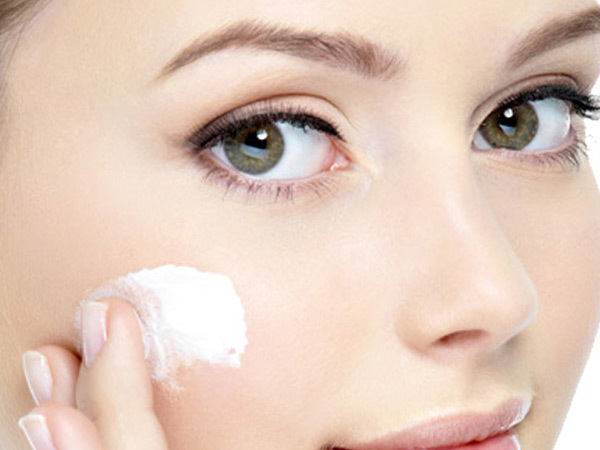 Did you know that you can remove makeup with coconut oil? Well it’s true! This clever little tutorial will show you exactly how to mix up a batch of coconut oil and tear-free baby wash to create these more natural alternatives. 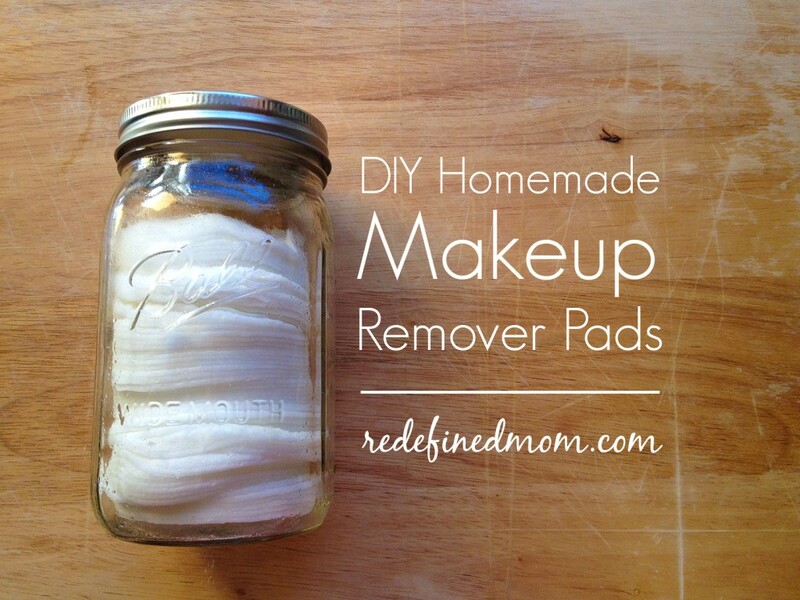 Read the instructions at Refined Mom. Coconut oil is also known to help boost your energy levels. 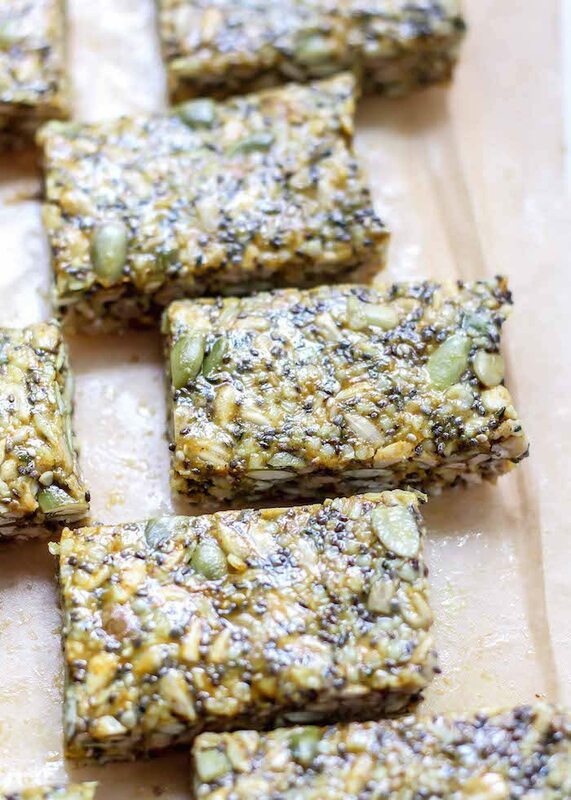 Along with chia seeds, pepitas and many other healthy ingredients, the coconut oil in these “superseed” energy bars are sure to give you that extra boost when you need it. Get the recipe over at Fit Mitten Kitchen. One of the many other benefits of coconut oil is its soothing properties. 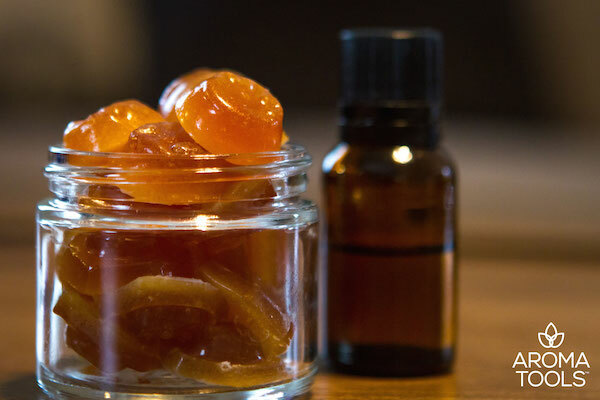 You can actually turn it into lozenges to sooth a sore throat, just by combining it with honey and heating it to a high heat to create a hard candy consistency. Check out the tutorial at Aroma Tools. If you mix coconut oil with baking soda, xylitol and essential oils you can create an all-natural, effective toothpaste that won’t introduce any chemicals into your mouth. Make your way over to Modern Hippie Housewife to check out the full tutorial. 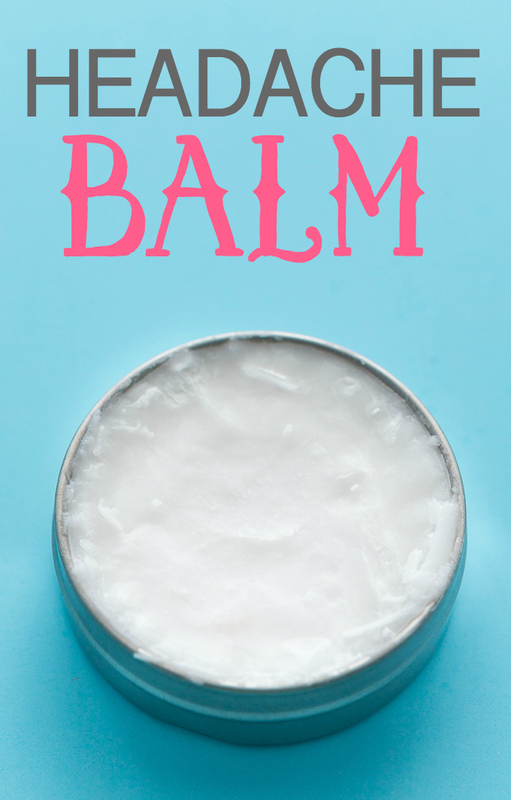 Get this… you can even lessen the painful effects of a headache with coconut oil. The trick is to combine it with a few specific essential oils that will sooth and reduce the effect of a headache. Head on over to Simply Stacey to check out all the details. Coconut oil can also be the perfect lubricant for shaving! 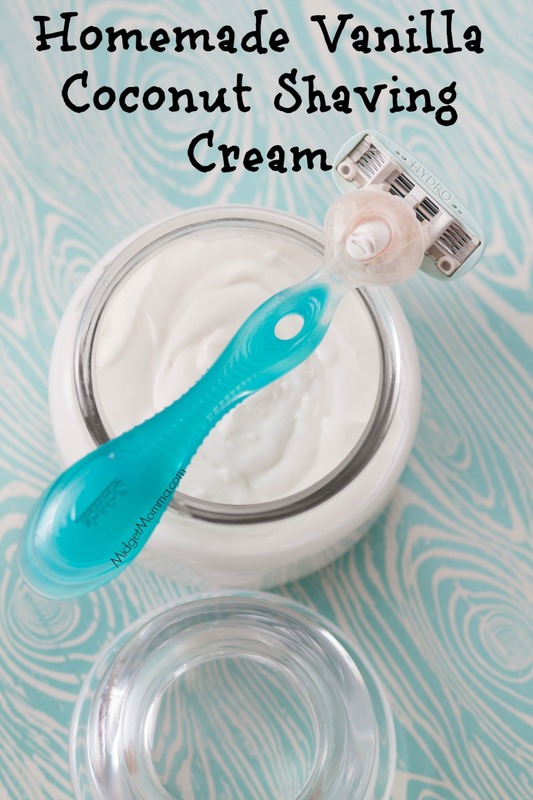 Instead of wasting lots of money on chemical-filled store bought shaving cream, consider making your own out of coconut oil and vanilla extract. Head over to Midget Momma to check out the instructions. Coconut oil can also be an excellent mosquito repellent when combined with a few different essential oils, shea butter, and a few other ingredients. Make your way over to the Savvy Naturalista to find out how to banish the bugs without harsh chemicals. Coconut oil can even be used as a highlighter for cheek bones and brow bones, in place of makeup. Simply rub a small amount into the higher areas of your face to give them a subtle sheen. Head on over to Style Craze to check out this and lots of other tips. Do you have trouble falling asleep at night? 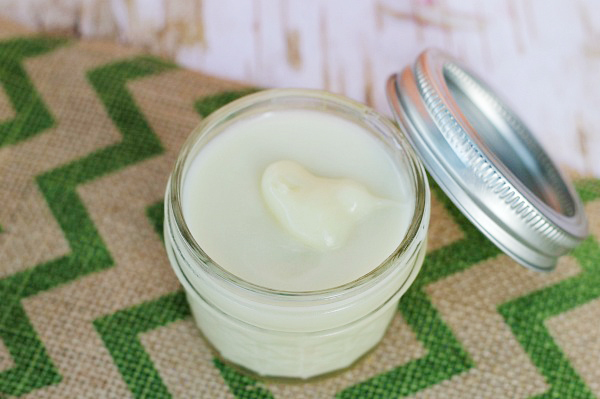 If so, then you might want to whip up a batch of this coconut oil sleep salve. 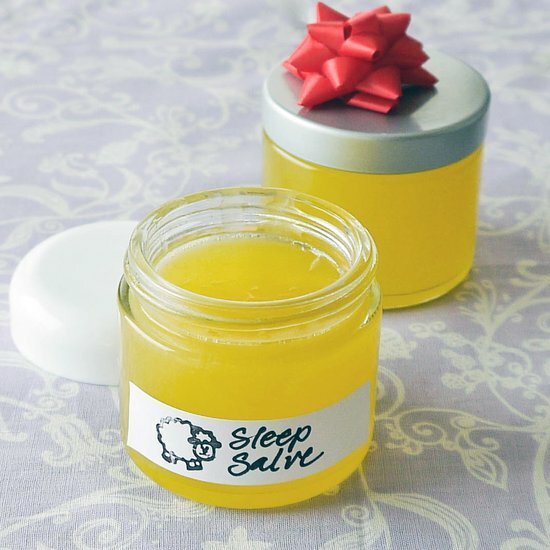 Simply combine beeswax, olive oil and essential oil with the coconut oil to create this magical salve. Check out the recipe at PopSugar. Coconut oil is even great for giving massages! 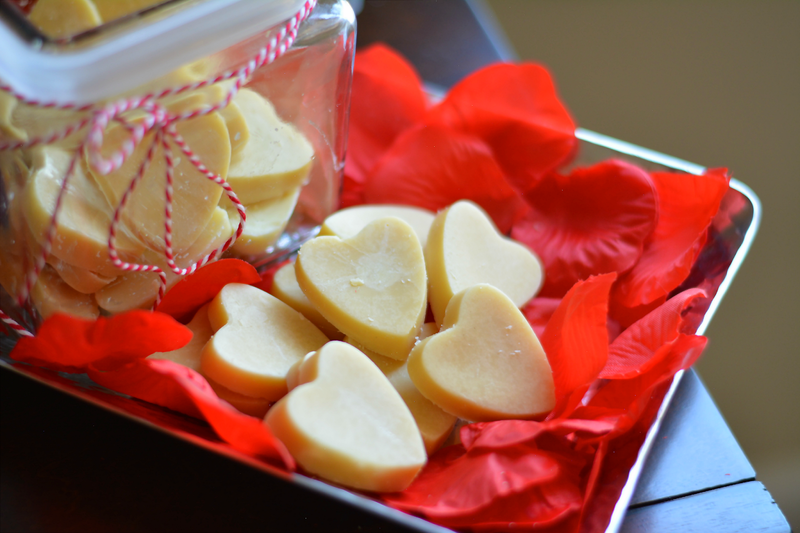 Mix together a combination of cocoa butter, coconut oil and a few other ingredients to create these beautiful heart shaped massage bars. Head on over to Thriftanista In The City to check out the whole tutorial. Does your little one have a case of diaper rash? 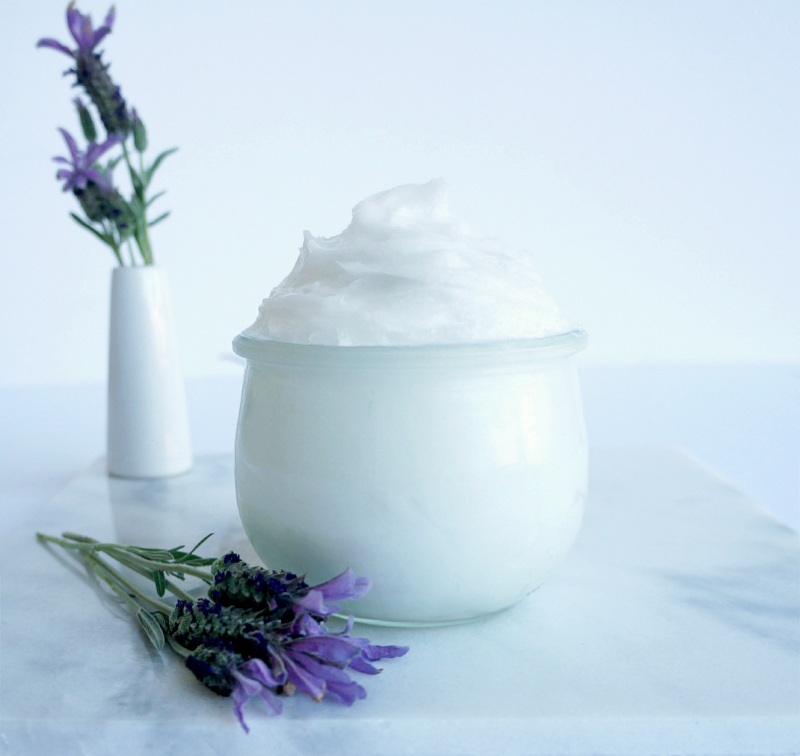 Treat it naturally with this mix of coconut oil and lavender essential oil. Just mix the two ingredients together and spoon them into a small jar. Head over to Crystal and Co. to check out the instructions. Do you clean your makeup brushes regularly? Have you ever cleaned them? If not, then go grab some coconut oil, witch hazel and a few other items to soak them. 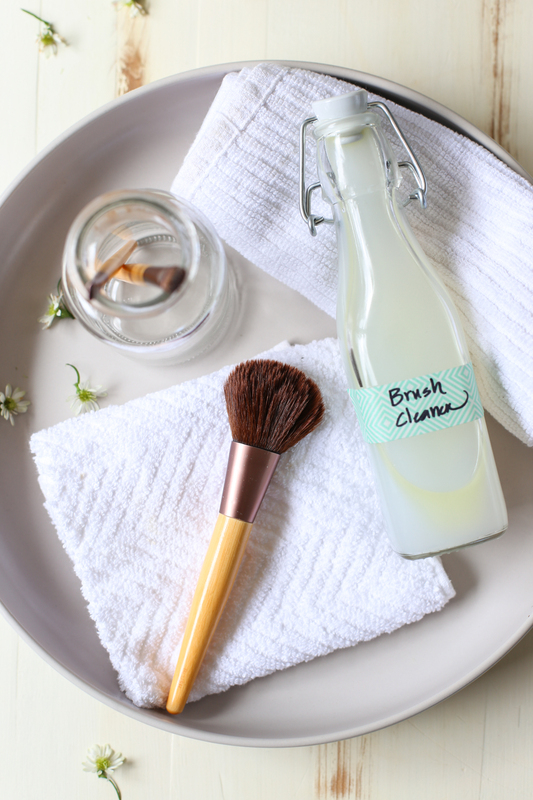 Make your way over to Live Simply to check out the whole tutorial for this handy brush cleaner. 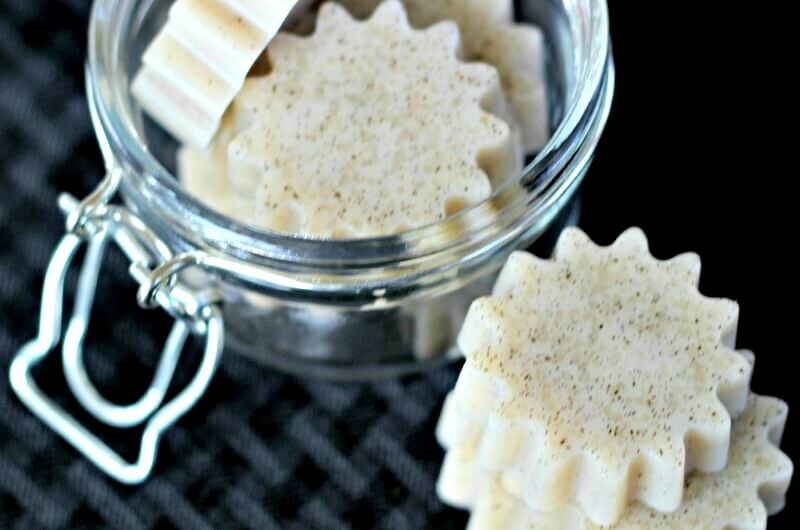 Soap is another item that you can use coconut oil to make. 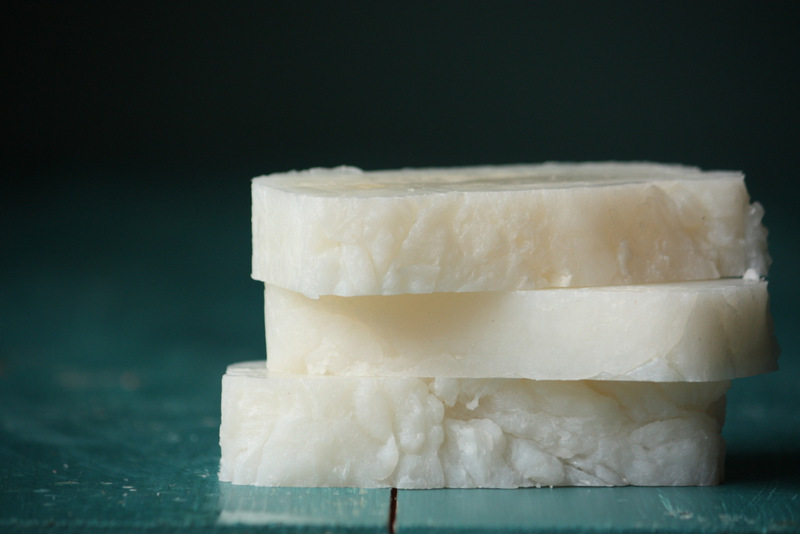 Just combine it with lye, water and essential to create this lovely all natural soap which lathers up nicely. Head on over to Mommypotamus to check out all the details, including a how-to video. Did you know that you can even shine your shoes with coconut oil? What can’t you do, really?! Just rub a small amount into the surface of patent leather shoes to help them get their shine back. Head on over to Eco Friendly Freckles to check out the how-to. If you suffer from stretch marks either from pregnancy or weight gain/loss, then you may want to try this easy home remedy using coconut oil. Just mix it up with some cocoa butter, essential oil and a few other ingredients according to the instructions at Freebie Finding Mom. Coconut oil makes a great base for lip scrub as well. 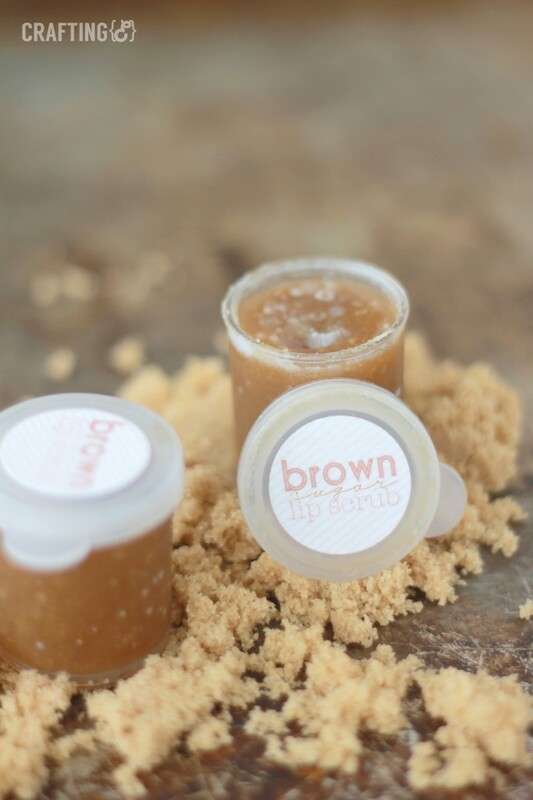 Simply combine it with brown sugar and honey create a scrumptious scrub that will get rid of all that dead skin on your lips. Make your way over to Crafting E to check out all the details of this fun project. 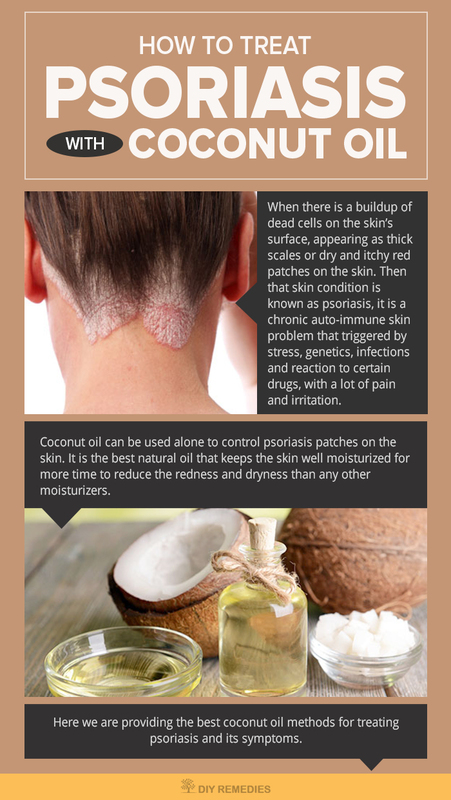 Coconut oil also helps remedy the effects of psoriasis, a skin condition caused by an auto-immune disease. You can apply it on its own, or add tea tree oil and put it on the affected areas. Head on over to DIY Remedies to check out all the important details. 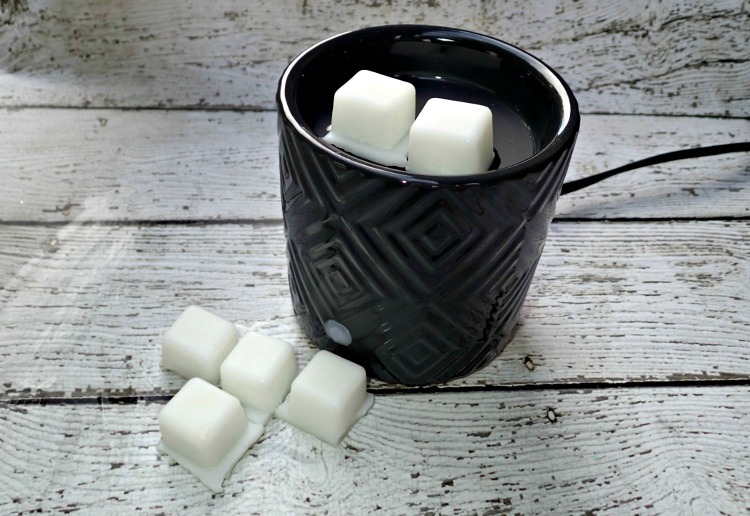 If you like to use wax warmers but don’t love the chemicals that come along with them, then you might consider making your own version of wax melts using coconut oil and food extract or candy flavoring. Head on over to Happy Mothering to learn more. Looking for a snack that helps heal an unhealthy gut? 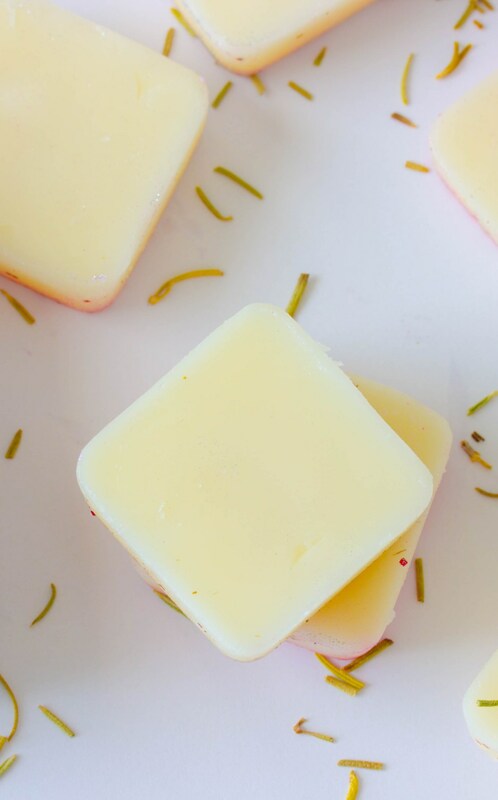 These coconut gummy snacks might be perfect. The coconut oil helps promote a healthy gut, while the vanilla gives it a tasty flavor. Make your way over to The Coconut Mama to check out the recipe. If you have a chronic inflammatory disease (or just general inflammation) then you may want to give this smoothie recipe a try. 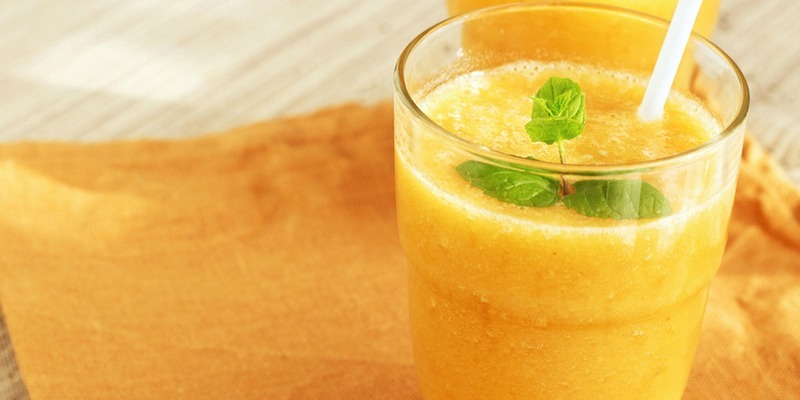 Mix up coconut oil, turmeric, mango and a few other ingredients to treat your inflammation. Head on over to LA Healthy Living to see the recipe.